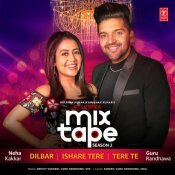 T-Series are proud to present the brand new single/mashup of the hit singles “Dilbar x Ishare Tere & Tere Te” released by Neha Kakkar & Guru Randhawa! Taken from the T-Series Mixtape Season 2 releasing soon! 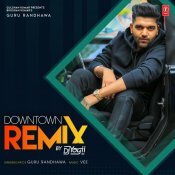 T-Series are proud to present the brand new DJ Yogii remix of Guru Randhawa’s latest hit single “Downtown” featuring Vee! Taken from the upcoming Punjabi movie “Cheat India” scheduled to release 25th January 2019! T-Series are proud to present the brand new single released by Guru Randhawa entitled “Downtown“, music by Vee! ARE YOU Guru Randhawa? Contact us to get a featured artist profile page.